Watch live on Sky Sports Football from 7pm on Friday night. The defender, who signed a new three-year deal this week, missed the 1-0 defeat at Nottingham Forest. Winger Mark Duffy also missed the game with a hip problem but could be available on Friday. Ahead of Saturday's matches, the third-placed Blades will go top if they beat the Owls. Fernando Forestieri is available for Wednesday after a hamstring injury. The forward has returned to training and may make the Owls' squad for the game at Bramall Lane. Marco Matias is also back in contention following his own hamstring issue and has trained this week. Gary Hooper is out until the new year after groin surgery while Kieran Lee (knee) is also unlikely to return before 2019. In all competitions, Sheffield United have lost only one of their last 15 home games against Sheffield Wednesday (W5 D9), a 1-2 defeat in February 2009. 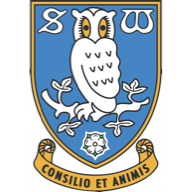 Sheffield Wednesday have won one of their last six league games against rivals Sheffield United (D3 L2), a 1-0 win in League One in February 2012. 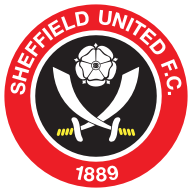 Sheffield United and Sheffield Wednesday met on Friday last season at Bramall Lane - a goalless draw in January in Jos Luhuaky's first game in charge of the Owls. Since losing to Swansea on the opening weekend, Sheffield United are unbeaten in their last seven league games at Bramall Lane (W5 D2); no team have picked up more points at home than the Blades (17 points). Sheffield United striker Leon Clarke has scored six goals in his last six Football League games against Sheffield Wednesday. Sheffield Wednesday have lost each of their last four league games; they haven't lost five successive matches since December 2012 when they lost seven in a row. 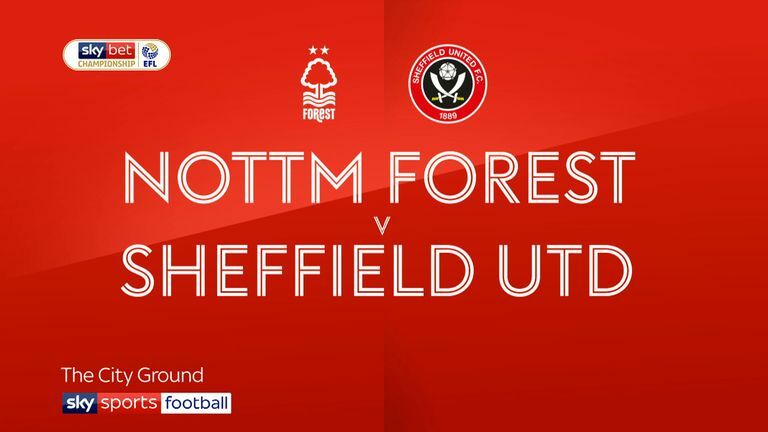 What a game we have in store at Bramall Lane! 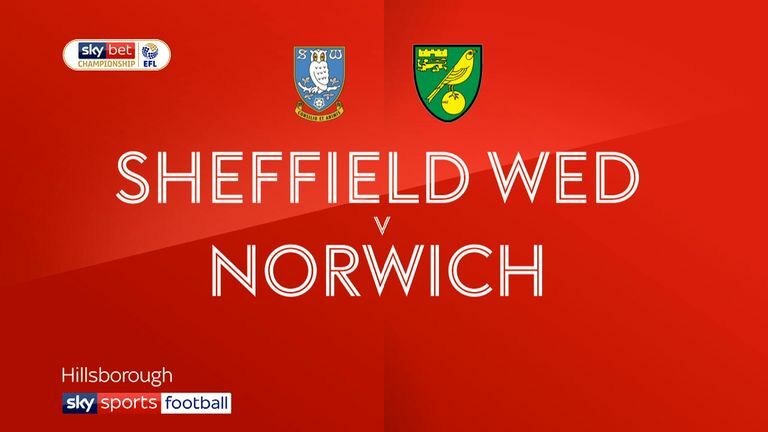 It looked until a couple of weeks ago like these two sides could both be competing in the top six, but Sheffield Wednesday have slipped off badly with four straight defeats. United have dipped a little lately as well, winning just one of their last four games, but they are still well in the thick of the promotion battle and would love to pile more misery upon their big rivals. I have a feeling it will be close, but I have got to go for a home win.